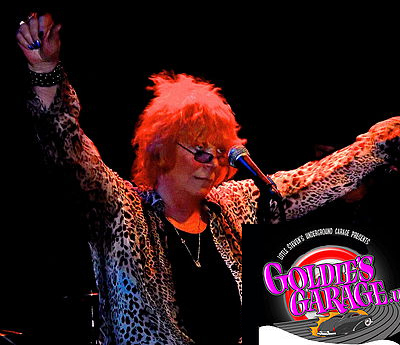 We'll be making our debut on Little Steven's Underground Radio, channel 21 on your Sirius XM dial, on rock legend Genya Ravan's show, Goldie's Garage. Tune in 8p pm PST, 11 pm ET. "Even for an EP Einstein ends all too soon"
A great review from PopRockRecord by Denis Pilot. You can read it here. "Like Iggy playing with Weezer!" "Chinese Heart is the best song I have heard this year anywhere." Wow, what a great review from Britic in the UK! They even got the drop to the minor 7th in "I Love the Truth". Now that's knowing your music. Give it a read. The Picnic Tool Einstein EP is now available here at the PTHQ Store, in download and physical CD form You can also preview the EP, and buy a download of it, at our Bandcamp page. While those are the band preferred portals for purchase, this spicy four song sonic blast will also be available at Amazon, iTunes, and all your other less friendly corporate spots later this week. Try some, buy some, tell us what you think. A very small taste of what's to come. Drops April 18.